Ten years before Hannibal Lecter was introduced in the Hollywood motion picture Silence of the Lambs (1991) there was an even scarier movie character. His name is Sgt. 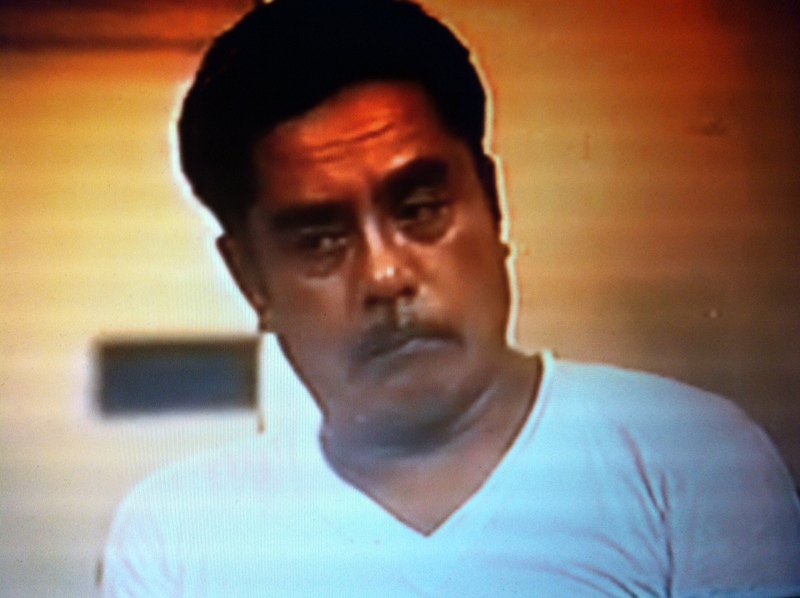 Diosdado Carandang in the classic 1981 film entitled Kisapmata. Kisapmata, a Filipino movie directed by Mike De Leon must really be a very good film. I tried telling a couple of people that this was the film I saw last weekend and it seems that all people who has seen it in the past can actually recall without difficulty the events that transpired in the story. This 31-year-old movie must really be an excellent film that it actually made a mark in the memory of those who has seen it. I for one do not only consider this movie a drama but also horror. No, the movie does not have freaky ghosts as characters nor this film would scare you by jolting you off your seat. The storyline, the crisp snuffcolored sepia-like cinematography, the monotone quietness of sound as well as the whole ensembles’ fine acting will actually haunt you. I particularly was very impressed by the performance of Vic Silayan who played Sgt. Diosdado Carandang. The mere tonality of his deep bass voice when he speaks will make you so terrified and start blaming yourself why you even dared started watching this film. Silayan’s haunting characterization is so scary you wouldn’t want to meet that character ever in your lifetime. Silayan was so eerie you’d prefer to talk and spend your time with Hannibal Lecter.